Home Hardware Make Noise Co news Production René Tech Make Noise Co. improved the René modular sequencer. 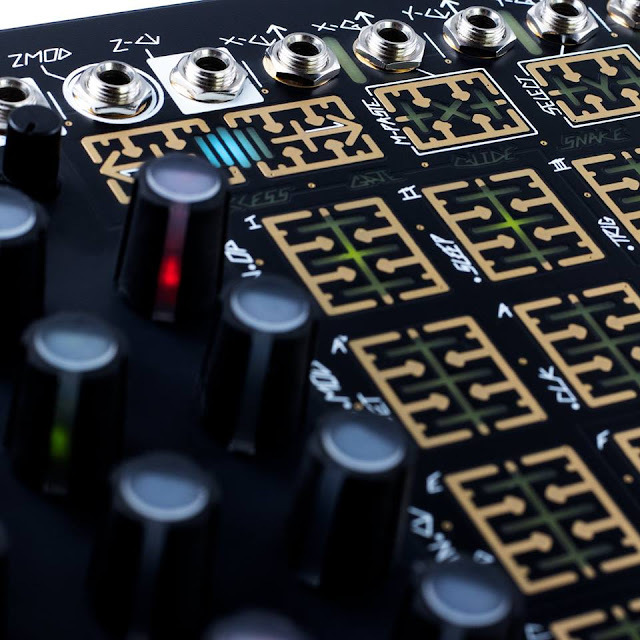 Make Noise Co. improved the René modular sequencer. In case you did not know, the René music synthesizer module is a a powerful three-dimensional prism of composition. 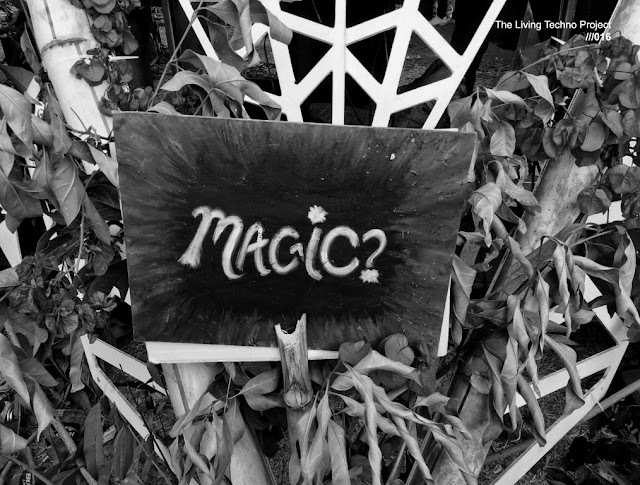 It is the world's only 3D Cartesian Music Sequencer. Named for the French philosopher & mathematician René Descartes, it uses the Cartesian coordinate system to unlock the analog step sequencer from the shackles of linearity. The original René was a one-channel, two-dimensional Cartesian sequencer with limited memory, this new René is a three-channel, three-dimensional Cartesian sequencer with memory for up to 64 complete STATEs. Considering the multiple channels and FUN programming options across multiple axes, René has become an n-dimensional matrix or tesseract of synthesizer sequencing. 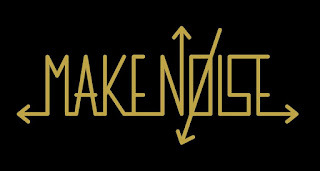 Now, Make Noise announces that after two years of development, the new René is nearly here! 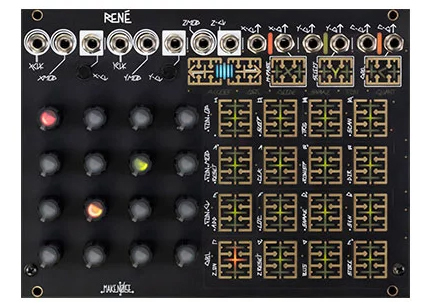 the updated René modular sequencer, The 3D Cartesian Music Sequencer we just told you about, has improved touch plates and expanded sequencing capabilities. While the first edition offered a single channel with two dimensions of sequencing, the new version offers three gate outputs for generating rhythms and three CV outputs for sending melodies and parameter changes around a system. The previously available Snake and Cartesian sequencing modes can now operate simultaneously, while a new Z-axis effectively turns the new René into a "three-channel, three-dimensional" sequencer. On-board memory has been expanded, offering room for saving 64 states, and the Z-axis allows you to modulate through these saved patterns. The touch plates have been upgraded and new coloured LEDs improve visual feedback for whatever is happening in a given pattern. Pre-orders are available, details are up on Make Noise website.